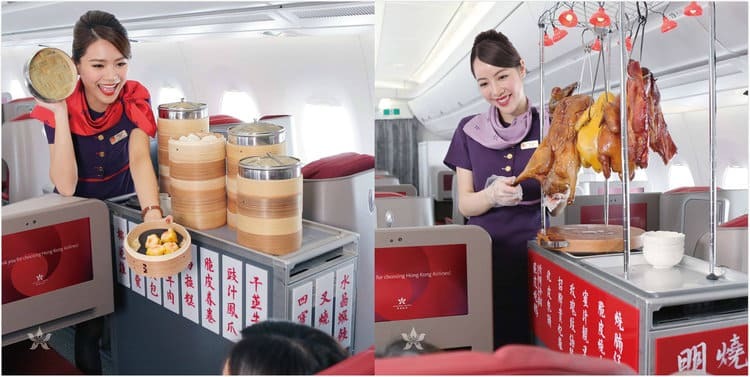 On 1st April, Hong Kong Airlines announced on Facebook that they were going to serve a ‘taste of Hong Kong’ with dim sum, smoky roasted duck and sizzling hot barbecue pork on its long-haul flights. What’s more, they announced that customers could receive traditional Hong Kong candies and even toys on all long-haul flights departing to and from Hong Kong. This rather innovative concept was quickly revealed as an April Fool’s trick with the hashtag #AprilFools Hong Kong Airlines used on Facebook. The Hong Kong Airline’s Facebook page received a slew of comments praising the campaign, with some people even commenting “It's time to fly with this airline.” Nice one, Hong Kong Airlines. Tencent, China’s Facebook, posted an article on the 1st of April saying that they are going to raise geese, and their flagship ‘AI goose farm’ is under construction in Guizhou, China. Tencent claimed that the farm would use ‘goose facial recognition’ and ‘goose to human language translation’, and they introduced a new technology that can help geese diagnose disease in an early stage. However, at the end of their article, Tencent revealed that this was just a joke for April Fool’s Day. Although it’s somewhat disappointing to some of their fans, Tencent explained that the new technologies mentioned in this article are real. The building, for instance, which is under construction, does exist. Instead for raising goose, it is for Tencent to keep their data in a secured and stable environment, in return providing their customer a better user experience. Using a humorous tone, Tencent successfully explained their new technologies in a fun and interesting way. Though people are a little bit disappointed that they can’t have Tencent geese, they are definitely impressed by its advanced technologies. We see there is a growing trend of Chinese brands starting to embrace the global mainstream trends in their marketing strategy with a hope to engage with the international audience in meaningful ways. If you want to find out how we can help your brand to expand around the world, contact us today. We see there is a growing trend of Chinese brands starting to embrace the global mainstream trends in their marketing strategy with a hope to engage with the international audience in a meaningful way. If you want to find out how we can help your brand to expand around the world, contact us today.